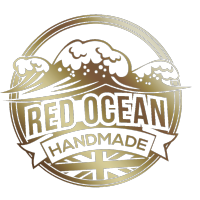 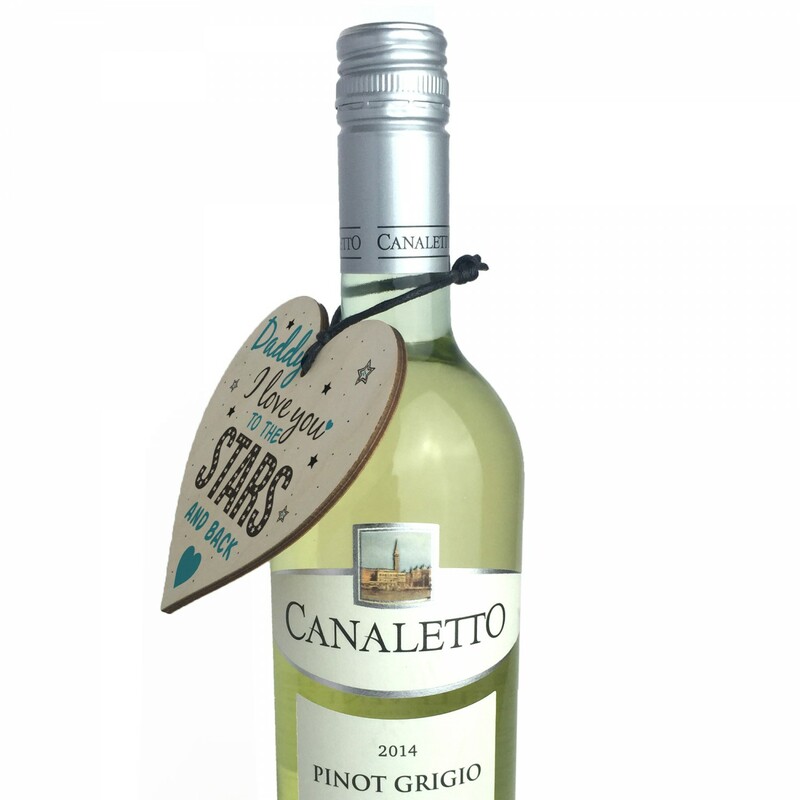 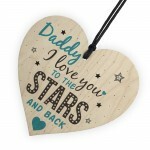 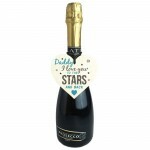 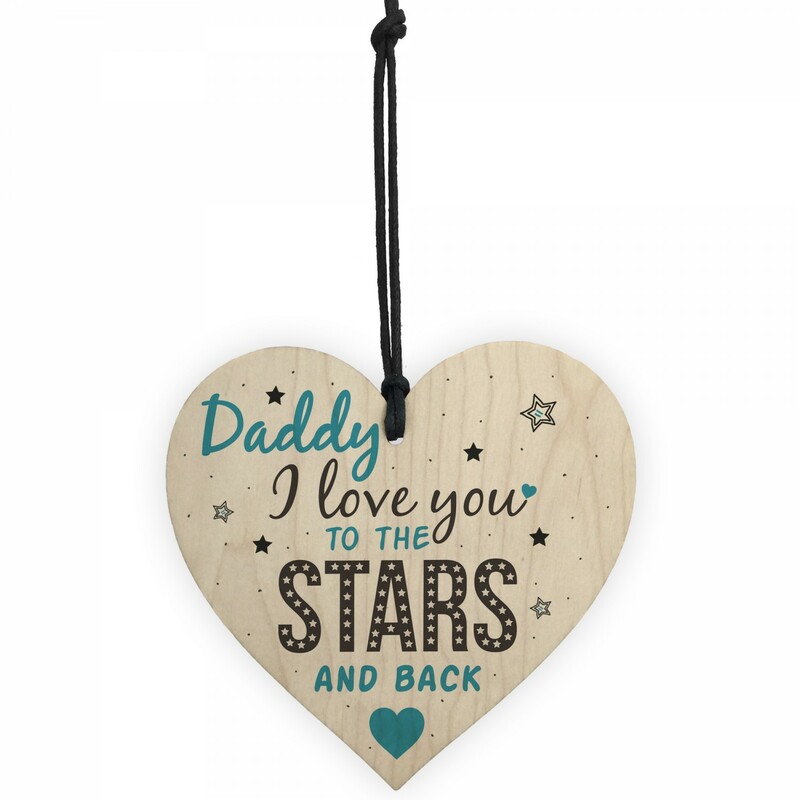 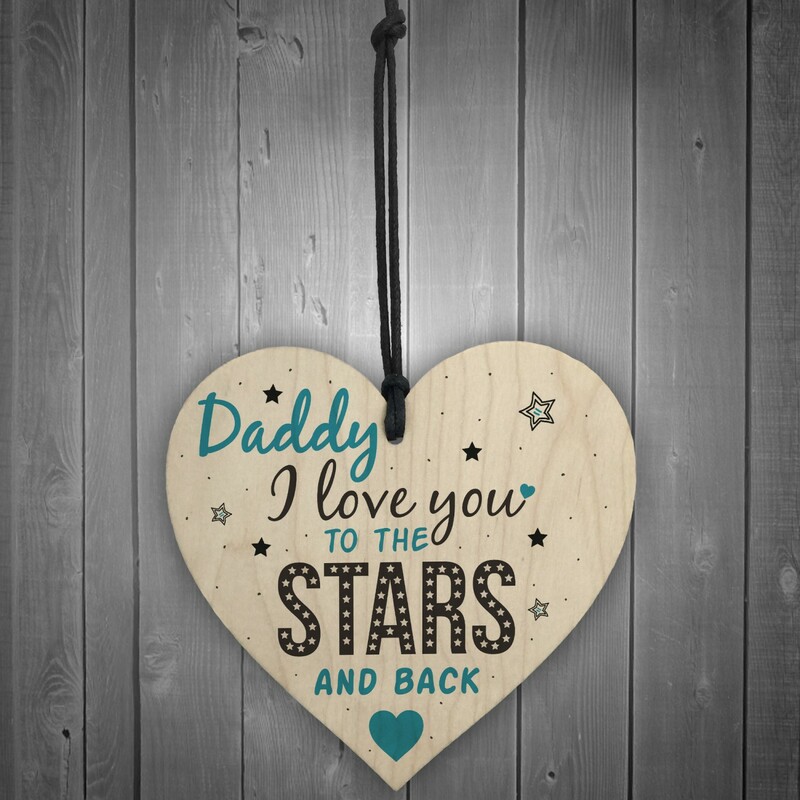 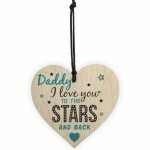 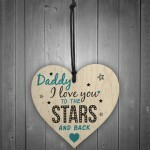 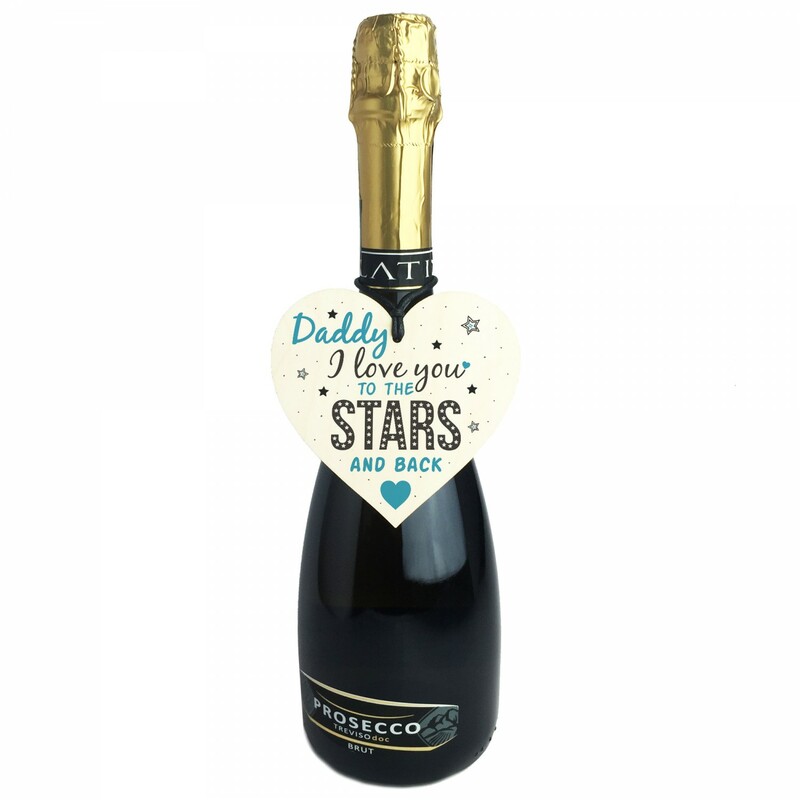 This is a wonderful present that your dad will love this Fathers Day! 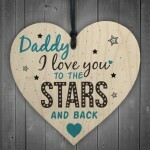 A gorgeous wooden heart plaque printed with a beautiful message that is suited for the very best of friends. 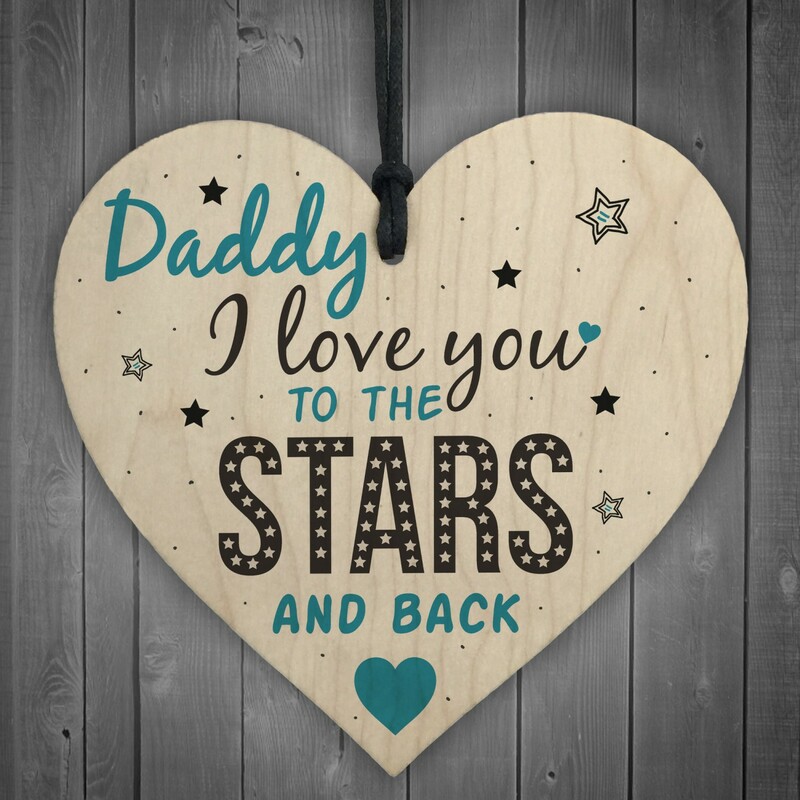 Give this gift with love and put a smile on your dad's face every time he reads it.